I don’t spend a lot of time on YouTube watching videos, but now and again, a Facebook post catches my eye. I then find myself watching that video, and sometimes, one thing leads to another and before I know it, I’ve spent more time on YouTube. While that may derail my plans for a bit, I’ve found some gems that I think will be of use to you. There may be tons of “useless” videos online, but there are also inspiring and motivational videos that will either make you tear up or get your blood pumping. Either way, these videos will touch you and perhaps nudge you in the right direction, whatever that may be for you at the moment. Note: You may want to have some tissue ready just in case. This is the story of a little boy who hated his father because the was a poor man. Unlike his friends’ fathers, his dad worked hard and yet had nothing to show for it. He vowed that he would never be like his dad. But, as many things in life usually go, he finds out that things were not as they seemed – a little too late. Next to Gift, this video really tugged at my heartstrings. It’s the perfect story to show how one small action can change a life, a story that highlights the concept of paying it forward. It reminds me of my late mother who would never hesitate to help someone – stranger or not – whenever she could. It seems to me that today, relationships are taken more casually than they ought to be. Couples consider giving up on each other more easily. Divorce is always an option (at least where it’s legal). Growing old together isn’t the norm but instead a novelty. I could be wrong, but if you think the same way, you will be inspired by this old couple whose love shines through even if caught on (candid) camera only for a fleeting moment. This spoken word video is targeted at people who have become ensnared in the “social world”. Do you sometimes have that feeling? Watch this video, and look up. Everyone dreams of being successful in their lives, and while the definition of success is relative, there is one common thread: passion. This is what the following video is all about. It is a combination of key figures in history sharing tidbits of wisdom and insights to motivate. 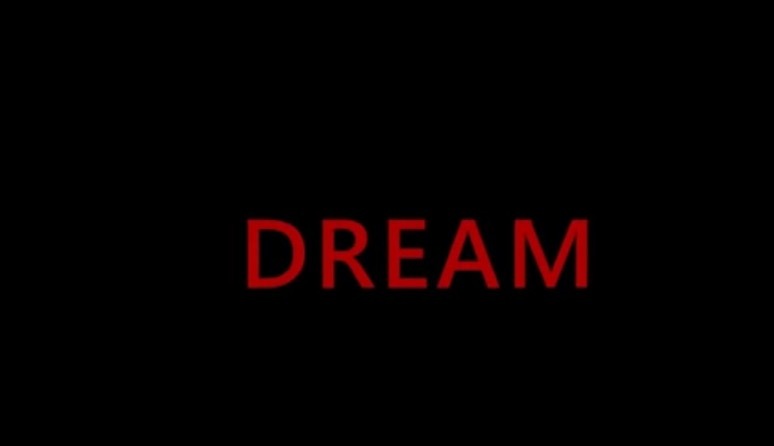 One of the best inspiring and motivating videos, Dream is what you ought to watch if you feel like your life is going nowhere in spite of your hard work; if you feel like you’re just getting but not living. Do you want to be that person you have always wanted to be but feel like life has gotten in the way? Watch this. Is Greatness Born or Made? Can Anyone Become Great if They Put Their Mind to it?